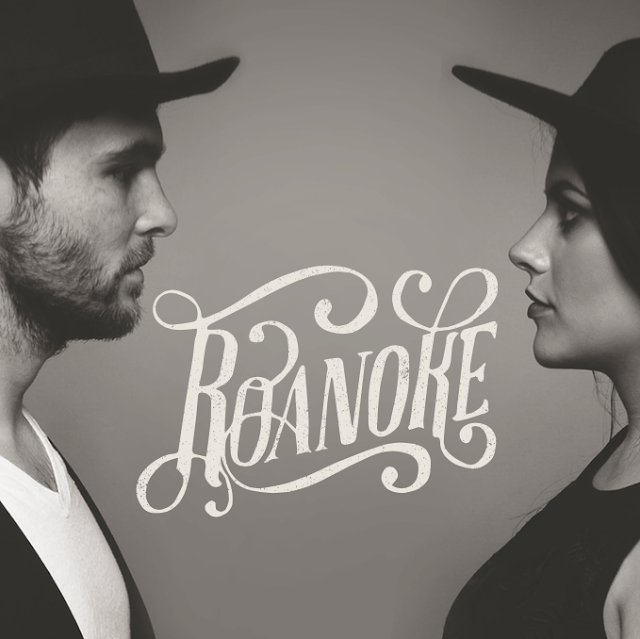 Nashville based Americana group, Roanoke are set to release their debut self-titled album on May 13. Check out the single "Jordan" below as well as a video for the track "Heavy Goodbyes". You can pick up "Jordan" HERE. 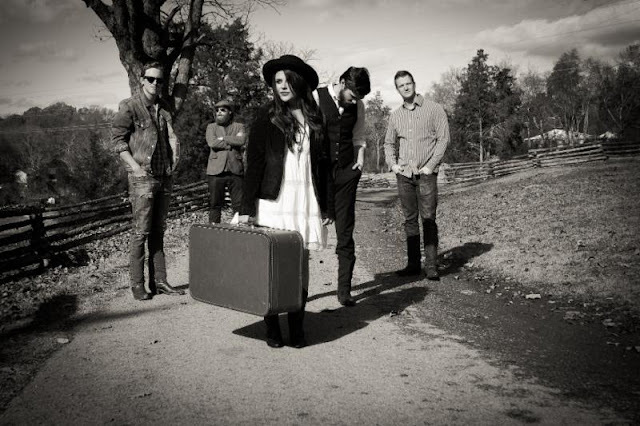 Roanoke is a rising folk/americana band based out of Nashville, TN. Lead by Joey Beesley (lead vocals, guitar) and Taylor Dupuis (lead vocals), the two come together to create rich harmonies and unforgettable songs of love, heartbreak, and exploration. Joined by band members Zach Nowak (mandolin and vocals), Kyle Breese (drums, banjo, and harmonica), and Jo Cleary (violin), Roanoke uses their undeniable musical chemistry to create a unique and captivating sound full of cultural influences, roots instrumentation, and catchy, memorable melodies.